This parameter specifies the vector controller integral gain used in spindle orientation mode. It works in conjunction with Parameter 179. 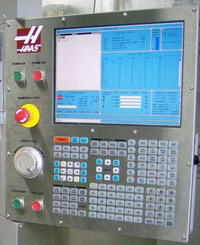 If Parameter 840 is set to zero, Parameter 179 will be used during spindle orient.